Formed in Canvey Island in Essex in the early 1970s Dr Feelgood remains one of the most popular and exciting live rhythm and blues acts in the world. The raw and uncompromising style of their performance resulted in the album Stupidity that immediately went to the number one position in the U.K. charts. 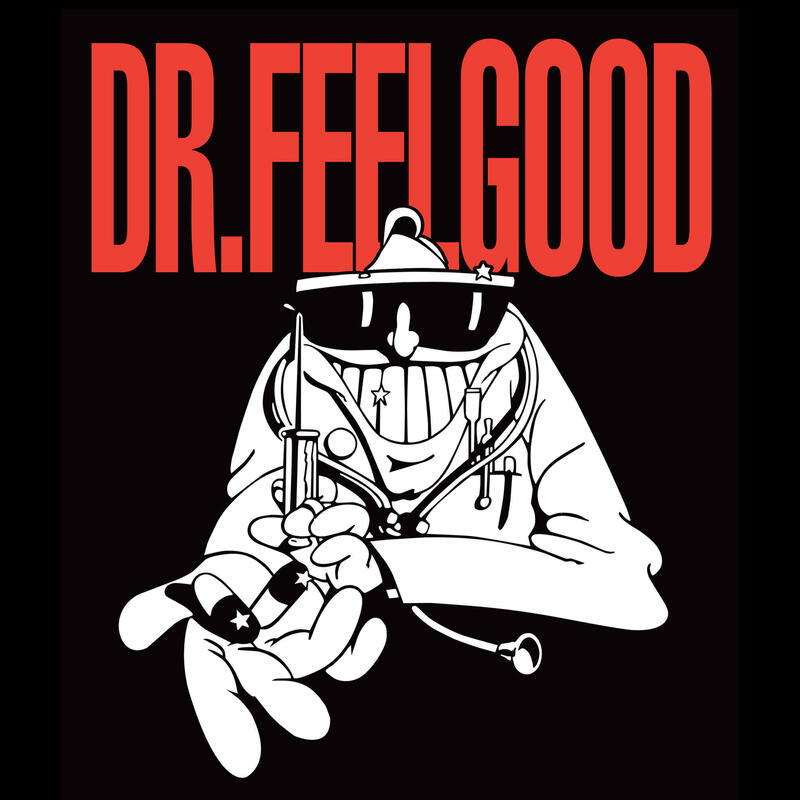 Dr Feelgood has also enjoyed global success with a string of hit singles including Roxette, Back in the Night, Milk and Alcohol, Down at the Doctors, She Does it Right, Going Back Home and See You Later Alligator – which gave the group their first gold record. The last album to feature Lee Brilleaux – Down at the Doctors, was recorded live at the Dr. Feelgood Music Bar on Canvey Island, (now the site of the Oysterfleet Hotel) just two months before he died. Julien Temple’s film Oil City Confidential released on 2nd February 2010 tells the story of the bands formative years featuring the Wilko Johnson era. May 2011 saw the digitally remastered re-release of Chessmasters originally released in 2000 on EMI Records … the band’s tribute to the Chess label, home to many of the finest blues artists of the 20th century and the first Dr Feelgood album to feature Robert on vocals. Please note this will be a mainly standing event with limited seating.